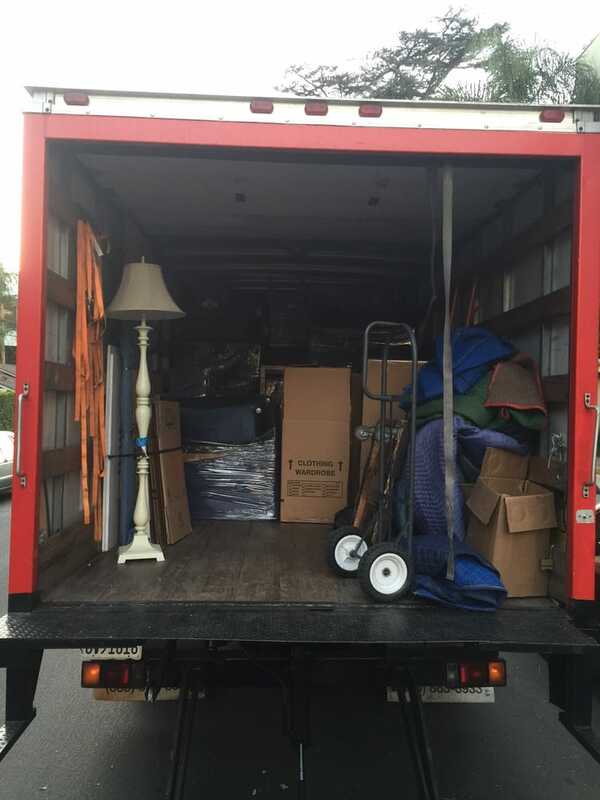 Professional movers that are easy to work with, fast guys who start to work and don't stop sweating until they finish no smoke breaks our movers are healthy young strong man that come to do their job with us there is no time for games all concentration goes to getting it done we are the tempest movers we are the best ! Established in 2012. 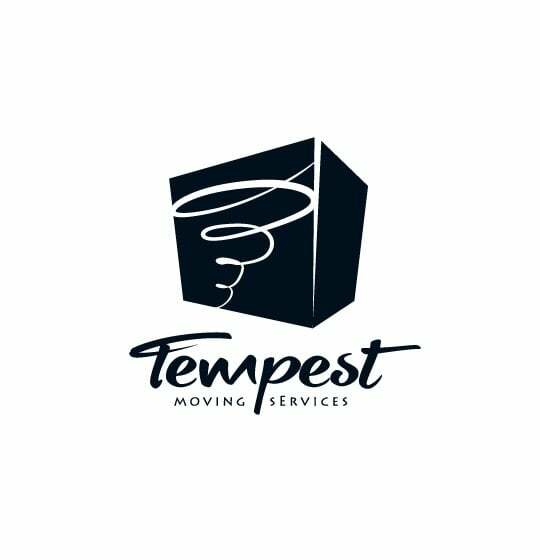 Welcome to tempest moving services a company that our clients can believe in and trust our very founders whose roots are so deeply embedded in moving watched and learned thru many years the craft of motion and now we are here to provide the most excellent moving services on the market! We specialize on those jobs that seem impossible, tempest movers promises to show up top performance costumer satisfactory guarantee ! These guys came in and immediately started to work. 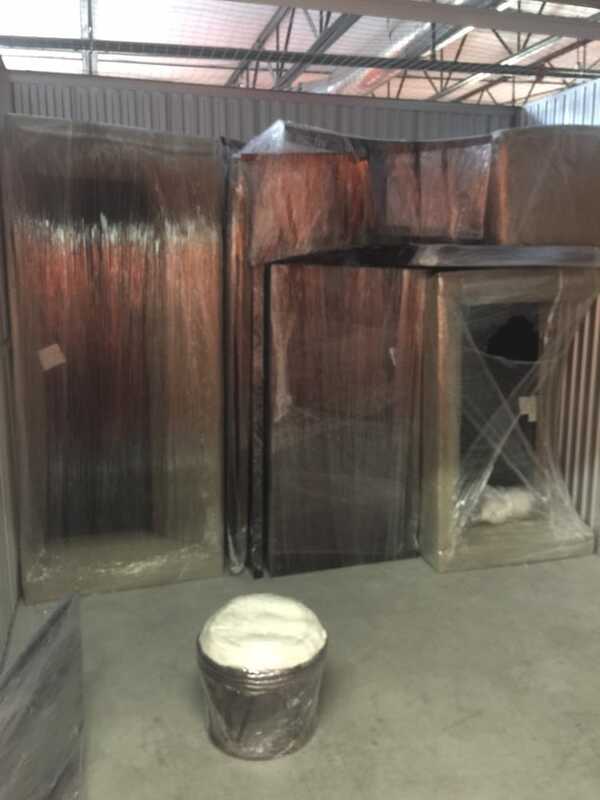 They wrapped each piece of furniture individually and made sure that everything was very well protected. The time they allotted to move our entire apartment was spot on. I would definitely recommend these guys! 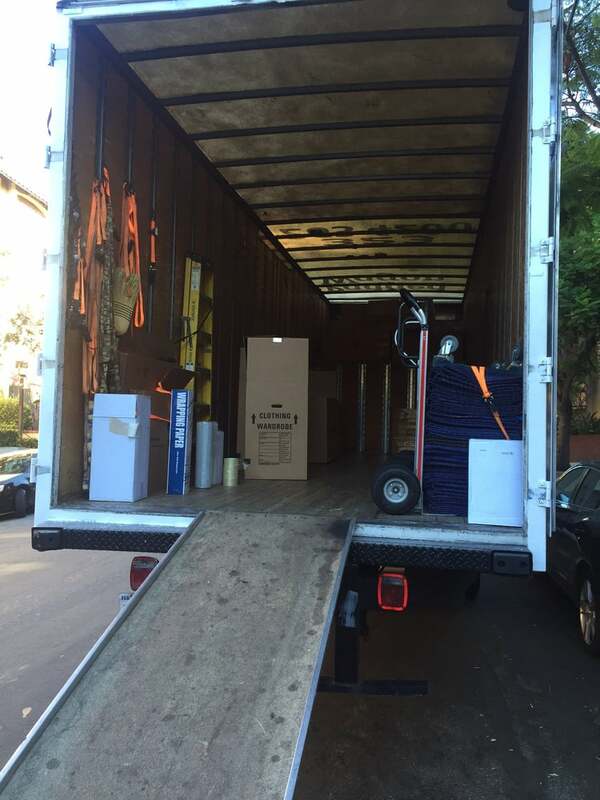 Hi everyone!I would like to say big thanks for the best experience, i ever had with professional moving company . First of all they arrived in time, were polite and professionally did they job. They spend less time that i counted on. Later on there were no damages on any of my furniture. They made my moving stress-less for me and all my family members. I will definitely recommend this company to all my friends! Today these three great gentlemen helped my mother and I move into our new apartment. Though we did not have a lot of furniture and things to be moved, we unfortunately lived on the third floor of an apartment complex!!! This however was not a problem for these guys!!! They moved everything safely and securely to our new apartment which is located on the second floor!!! They even unassembled and then reassembled some of our furniture! We were pretty satisfied with their service! We paid for four hours and got four hours of work minus a small break they took which was understandable! They arrived on time and worked within the hours we paid for! I would definitely recommend this company to all, but especially for those with a lot of furniture because they had a huge truck to move everything at once. Or if you simply need some extra assistance and don't want to move all your stuff alone! These guys were great!! Thanks again for the help boys! Excellent service! I hired Tempest Moving Services to move large heavy items from my house into a storage facility. They also helped me move around the furniture in my two story house. 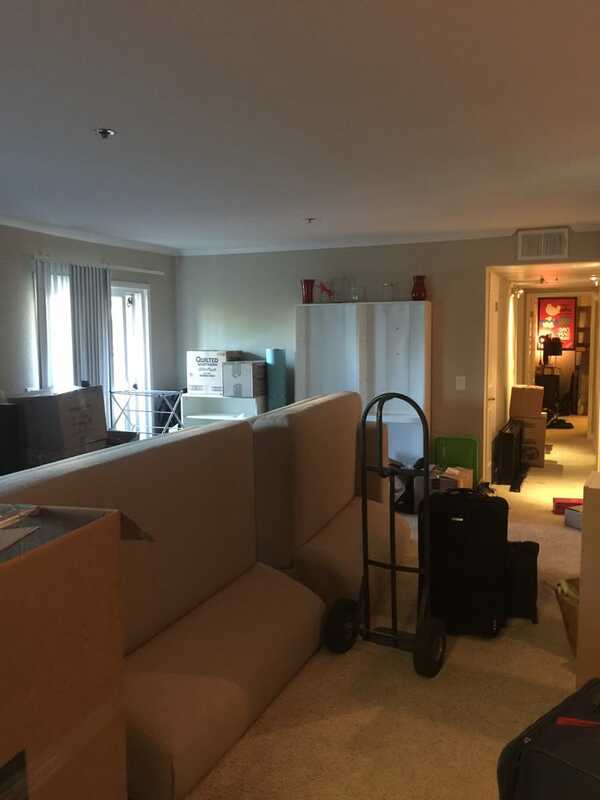 The movers arrived on time, were very professional and courteous, and handled my items with the utmost care. I would definitely recommend them for your moving needs.